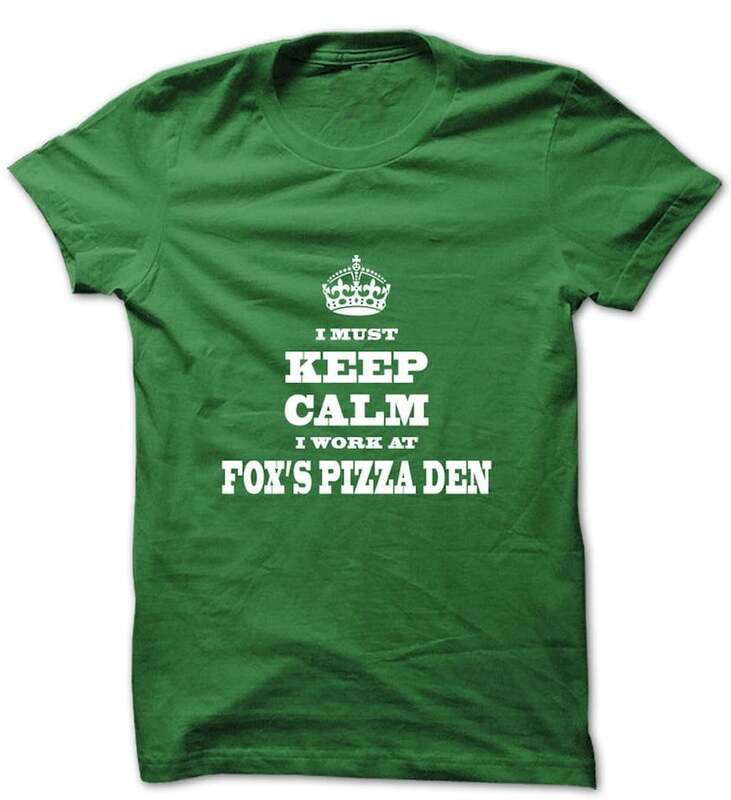 Fox’s Pizza is hiring delivery drivers and in-store team members for our location on University Parkway. Great location near ETSU and downtown Johnson City. Fun, flexible hours with a young team of co-workers and potential for advancement to management positions. TO APPLY: Use the button below to download an application, fill it out and then bring it by our location between 3pm-5pm. You may also upload a completed application using the form further down the page.